In September 2018, the completion of many tasks came to fruition with the release of our third system Barnard’s Star. Barnard’s Star brings 5 new stations, with new jobs, missions and even new local authorities to the game. A help icon now gives quick access to basic tips and several fan sites that share their knowledge with the Community. Furthermore, nearly 50 new 3D pictures add variety to the growing item pool. Aside from many detail changes like adding several confirmations and improved NPC vendor offers, all citizens who unite in a Syndicate have new features like a private forum, a new role for better management, a public profile page and more. Read on to see what was done recently! 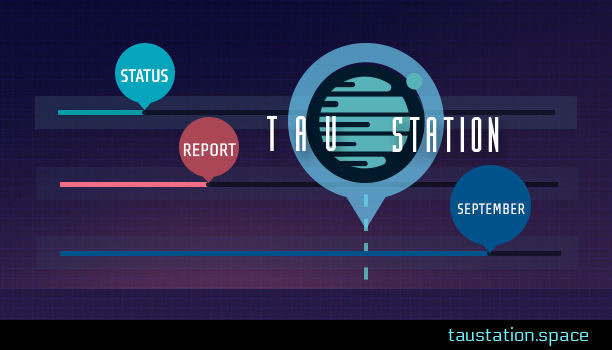 ➔Continue reading "Status Report: September 2018"
On September 12th we integrated a new Syndicate storage to the Ruins. Today, it’s time to share with you some exclusive insights about storage, buildings, campaigns, raids, wars and more! 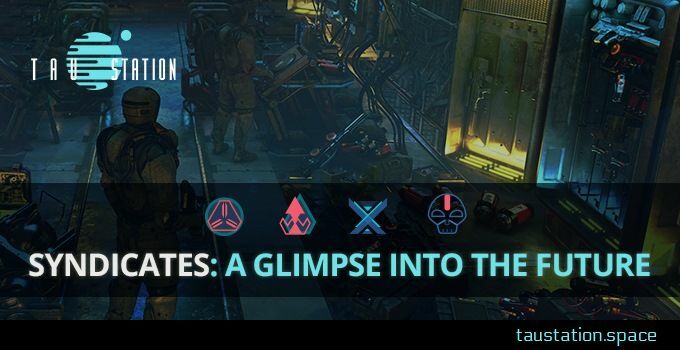 ➔Continue reading "Syndicates: A glimpse into the future"
➔Continue reading "Status Report: August 2018"
A new month has arrived, and it’s time to review what went down in July 2018! The biggest addition to the game is the (first part of) the new syndicates feature. Now you can unite with other citizens in an alliance! Each membership gets expressed by a unique tag shown with your name, e.g. in chat. Speaking of chat, chat’s been updated and extended too. The combat system and private ships received various upgrades, and new 3D artwork, weapons, armor and consumable items have been added. As usual, our monthly status report includes a sneak peek of our plans for August. Enjoy! 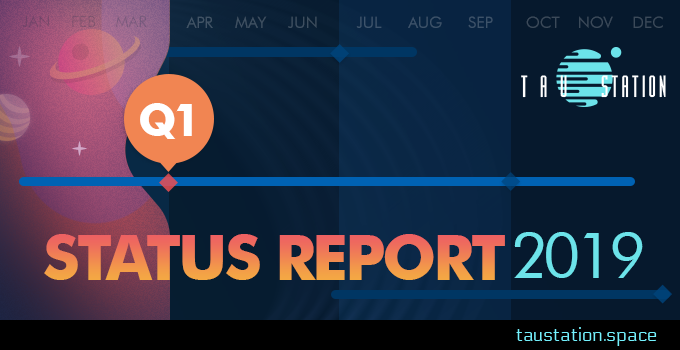 ➔Continue reading "Status Report: July 2018"
➔Continue reading "Status Report: June 2018"